Extract from the interview with Rector of TUSUR University Alexander Shelupanov to Rossiya 24 Channel. 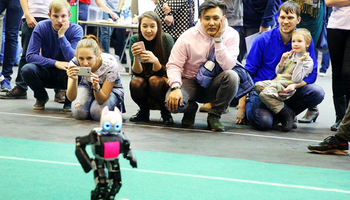 How would you summarize the results of Tomsk region’s bid to host the RoboCup 2018 World Final? I consider out presentation to be a success. 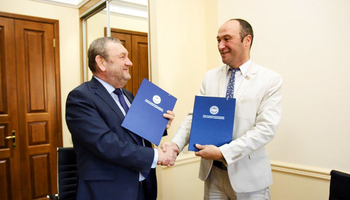 It is an important achievement that we have represented Russia and Tomsk. Our city was a true discovery for the members of the National RoboCup Committee, with its 80,000 university students and 30,000 thousand school students, strong research groups, the Siberian Robotics Center, motivated school teachers, large-scale robotics activities. Both during and after our presentation and in private conversations, our colleagues were expressing their surprise and fascination with Tomsk and its immense intellectual potential. We have done a massive about of work over a very short time to promote RoboCup in Russia. We have created the National RoboCup Committee and held our first high-profile event – the RoboCup Russia Open. RoboCup 2018 in Germany was the first time Russia participated as a country and not as individual teams. We have become a full-fledged member of the community. It is very important, and it allows us to promote RoboCup further. What further development do you expect RoboCup to have in our country? 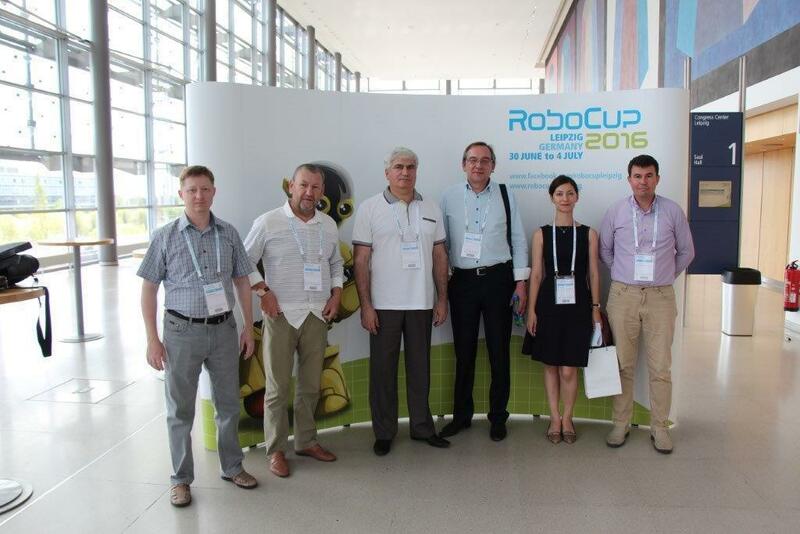 The Supervisory Board of the RoboCup Federation praised the bid of Tomsk region and suggested that our region can become one of co-organizers of RoboСup Asia-Pacific. 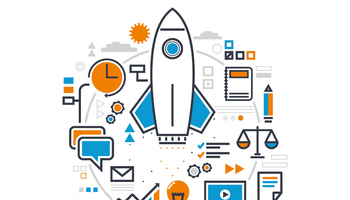 Its founding meeting brought together representatives of Japan, China, Singapore, Iran, Australia and Thailand, which are all global high-tech leaders with very strong teams. In fall we are going to present our bid at the next RoboCup Asia-Pacific meeting in China. We are up against very strong competitors and there is room for improvement. 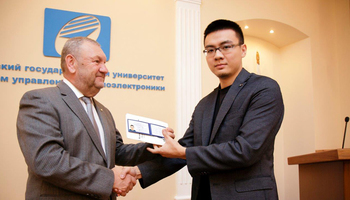 Our participation in high-profile international competitions will boost engineering activities for school students and drive interest to engineering majors. What other meetings outside of RoboCup 2018 have you held? During our visit to Leipzig as part of the delegation of Tomsk region, we have visited Leipzig University where we negotiated future joint master programs in robotics. We are working out the details and how that by the beginning of the next academic year we will be able to enroll first students to these programs. During our visit to the Mayor of Leipzig we discussed the developments of TUSUR in IT, biomedicine, electronics and machine building. The German party was particularly interested in peering television, a joint development of TUSUR and Elecard. We discussed a number of joint projects, and now we are preparing our offers based on the negotiations.